Adam is a Partner in the Residential Investment and Development Team. 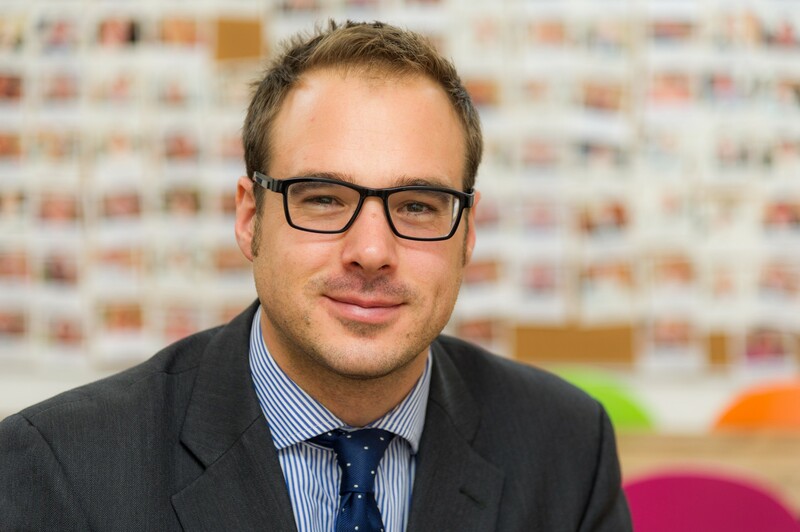 Adam joined Allsop as a graduate in 2003 and has extensive experience in Residential Investment PRS. Adam’s area of focus is predominately in London and the South of England and specialises in agency work advising clients on the sale / acquisition of blocks of flats and residential investment portfolios (AST, Assured and Regulated Tenancies), ground rents and Build to Rent opportunities.